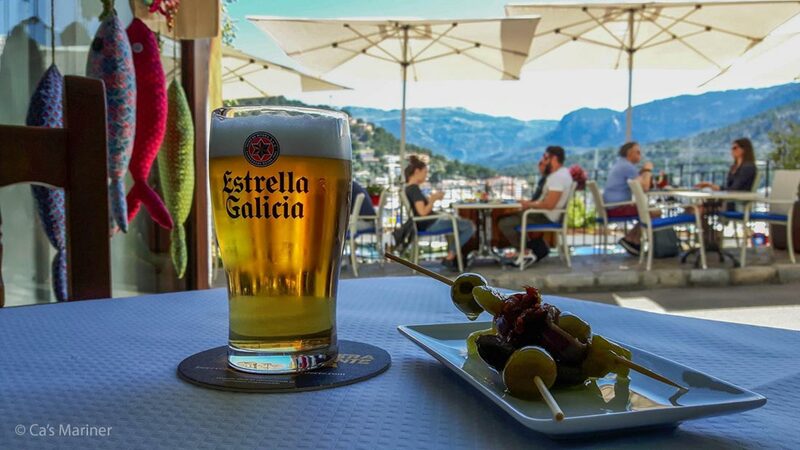 Although we are still in winter, little by little activity is increasing in Port de Sóller. Just a week ago, our friends from the Restaurant Ca’s Mariner started the 2018 season. 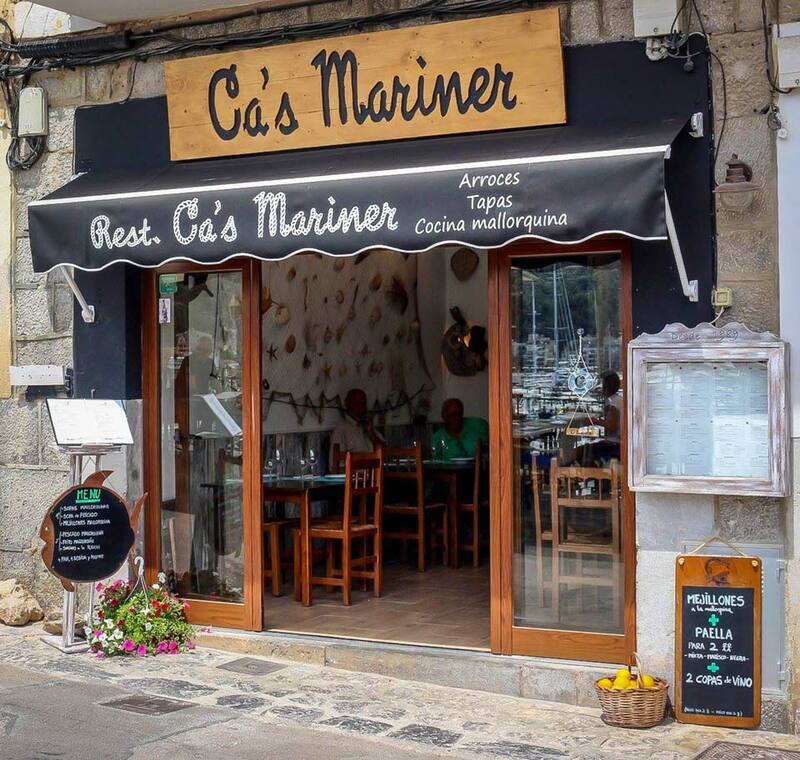 Ca’s Mariner is one of the most traditional restaurant in the port: last year they celebrated their 20th anniversary. 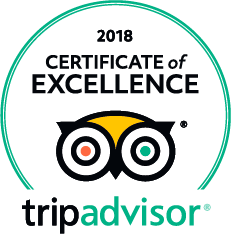 Quite a milestone for the owners, a Mallorcan family that continues to work with the same passion for cooking when they started. For us, it is a privilege to work in Port de Sóller, as we can often enjoy the excellent restaurants of this beautiful corner of Mallorca. 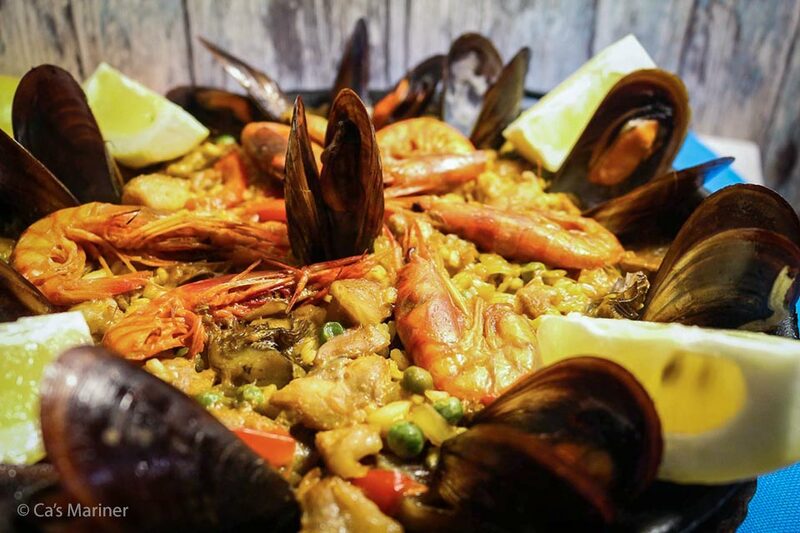 Ca’s Mariner is one of our favorites, and we usually come to taste its delicious rice dishes with seafood (paella) as well as its traditional Mallorcan cuisine. They also offer their customers a good repertoire of tapas. We have already whet our appetite just to see the photos, and you? ?